December 16th, 2018 7:00 P.M. Preview: Thursday, December 13th from 4:00 - 6:00 P.M. 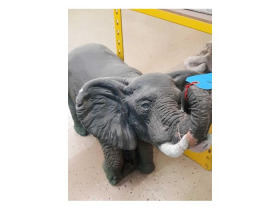 Removal: Tuesday, December 18th from 3:00 - 6:00 P.M.
Online bidding ends: Sunday, December 16th starting at 7:00 P.M. 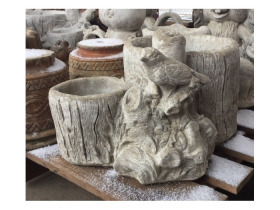 Shelf up concrete statues - unpainted- Mother Goose 12 in high - ice cream cones 13in High I- standing dogs approximately 8 in high Etc. 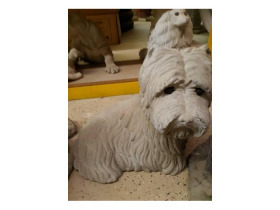 various concrete unpainted statues - includes dogs, Turtle, ladybug. honey bear Etc. 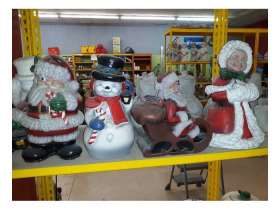 seasonal Statues-includes Christmas Trees, Santa Claus, Mrs. Claus, Christmas Trees, etc. Shelf of small critter concrete statues - unpainted - a couple finished - includes Turtles frogs, owls Etc. Shelf of concrete statues - some painted some unpainted - includes owls approximately 10 inches tall -owl family -etc. 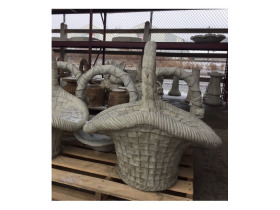 small concrete statues - some finished - includes dogs snail planter, Goose, Turtles Etc. four unfinished concrete bear statues and one finished gnome statues - bear statue of approximately 16 in tall- gnome 14"
Pallet of miscellaneous statuary-( Dogs, frogs, rabbits, etc. 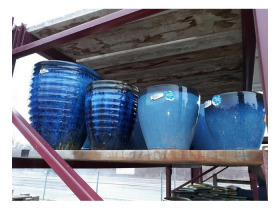 Large various supplies including molds for Stepping Stones - large Bass - mixing boxes for concrete - High Velocity fan- etc. 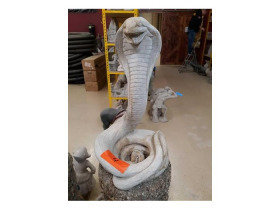 large religious statues - Venetian statue - urn Etc. Shelf of cord statuary items including gnomes - baseball mitt - mother and child - dogs Etc.